Doctor and health visitors will check the growth and development of your children. Checks at 8 weeks offered by a Dr - every Tuesday afternoon. 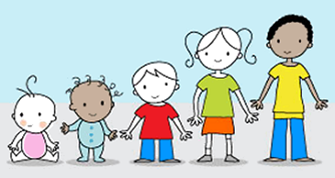 For the full childhood immunisation schedule visit NHS Immunisation website. Please contact Reception should you require an ante - natal appointment. combined pill and emergency contraception. Please see or speak to one of our practice nurses for further information. 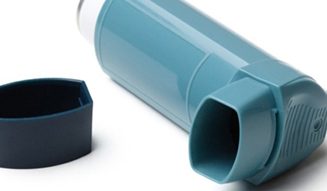 To improve the health and well-being of asthma sufferers. The clinic times are flexible. at least every five years. 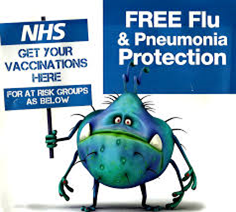 You can avoid catching flu by having a FREE flu vaccination here at the surgery. You do not need to make an appointment, drop in to the autumn flu vaccination clinics. To regularly and individually review patient care and avoid long queues at the hospital out patients. 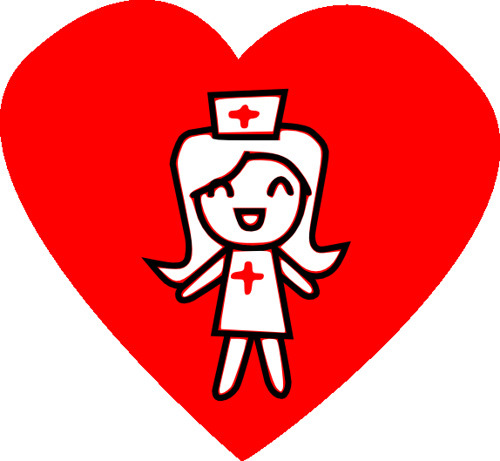 Appointments can be made with the Practice Nurse to check weight, blood pressure and much more. Our Nurse Practitioner Ameena Agowun Is a Qualified Minor Illness Nurse. Ameena is able to examine patients, make diagnosis and prescribe most medication. She will see any patients with new or existing health problems except under 5’s.